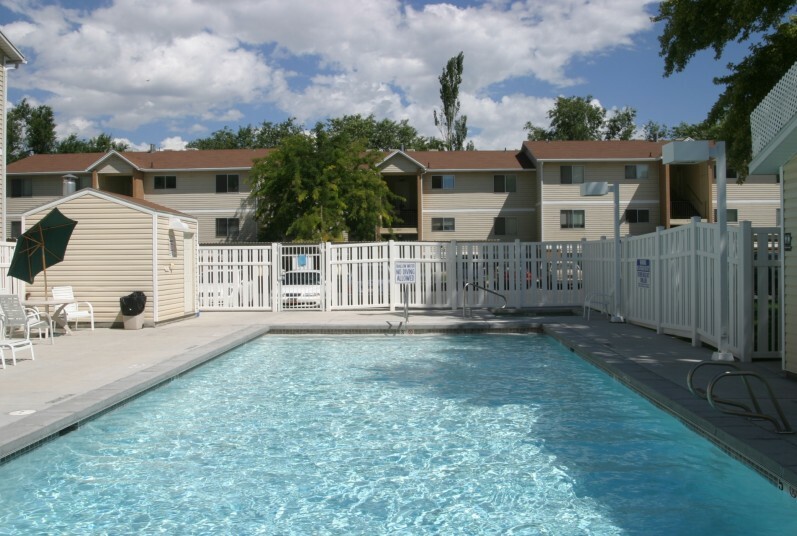 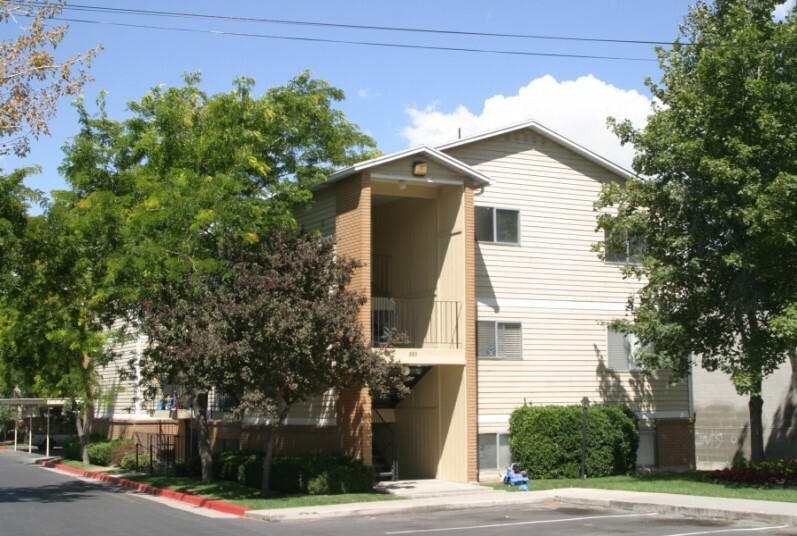 Your own luxury apartment home in a quiet residential neighborhood in Salt Lake City, Utah. 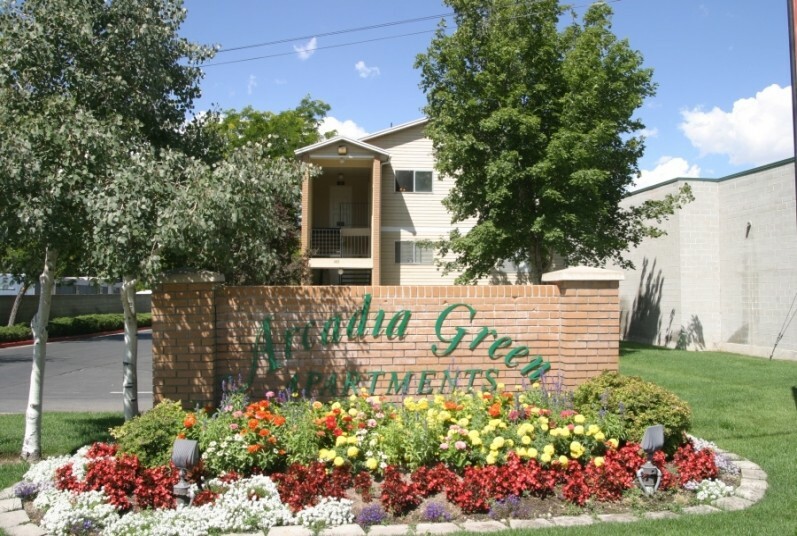 Arcadia Green has something for everyone... from unique 2-bedroom apartments with large kitchens to incredibly spacious 3-bedroom townhomes with attached garages. 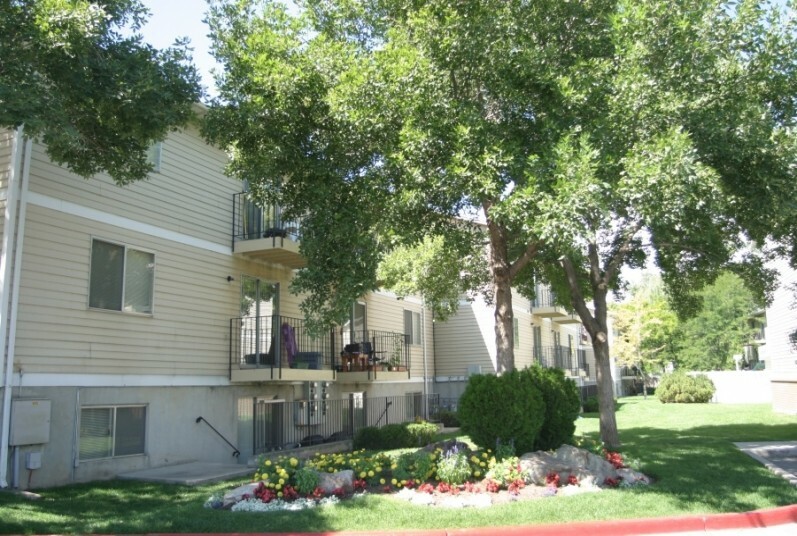 Thoughtfully designed inside and out, our inviting floorplans and beautifully landscaped grounds insure you of an apartment you`ll love coming home to.